2005 Oldenburg mare. “Winnie” is out of a very successful hunter mare, Primaballerina. She was started under saddle in May 2008. 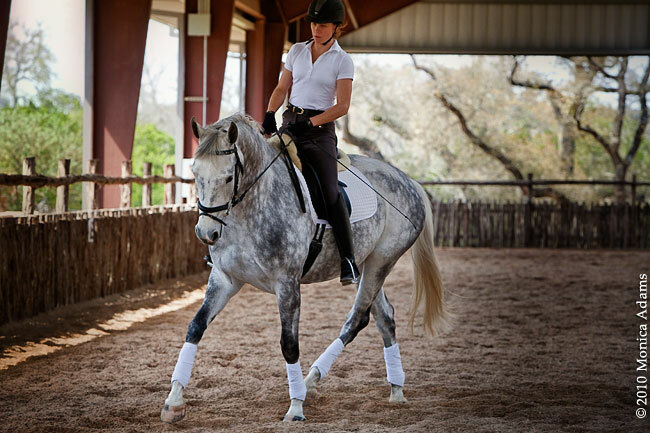 She is a brilliant mover for either the dressage or hunter ring. She was shown in the baby jumpers in the summer of 2009, then moved to the dressage ring where she is a rising star. 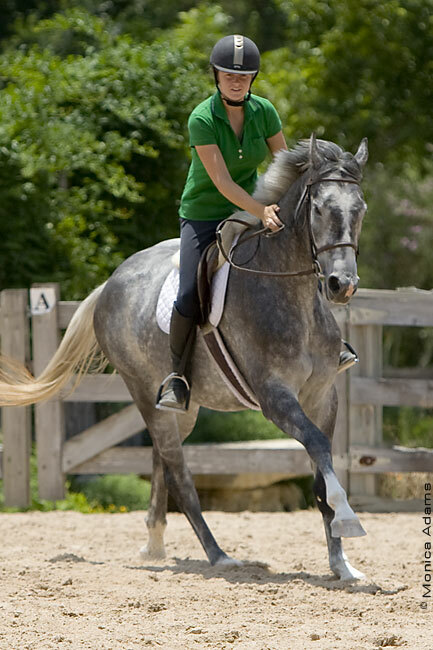 Winnie has a natural balance and tempo, a very agreeable and fun nature, and is a joy to watch and ride. Winnie scored a 68.4% at Training Level Test 4, and won High Scoring Dressage Ride at the 2010 Hy Court Spring Show I.